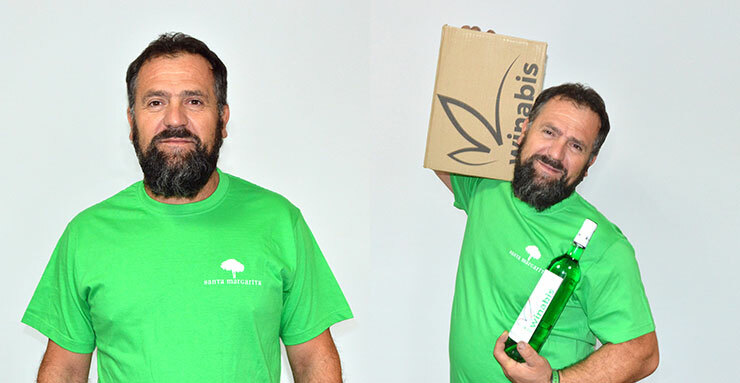 About our team Winabis - Cannabis Wine 420 Double taste! We love wine... and enjoy! 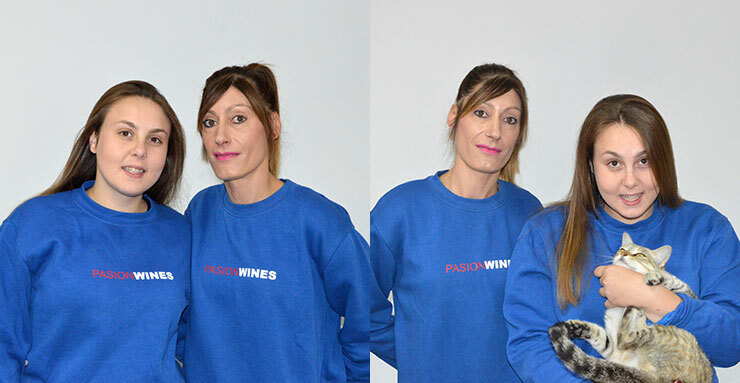 The winemaker of the company. 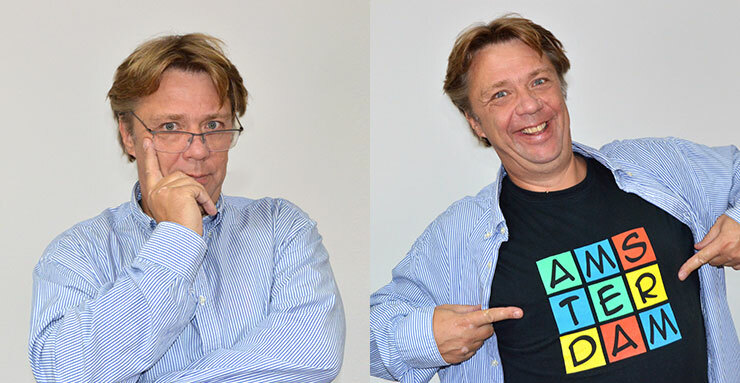 The creative brain and owner of Bodega Santa Margarita. All products from our Bodega carry his innovative signature. Winter, spring autumn or sunshine. Loran is always to be found in the vineyard with his grapes. The French/Spanish captain of our industry, owner and innovator. 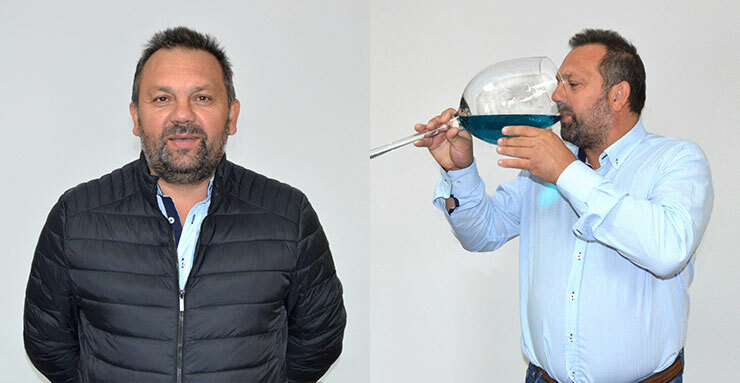 Creator of blue wine Pasión Blue Chardonnay. Always welcoming and open to a good meal. 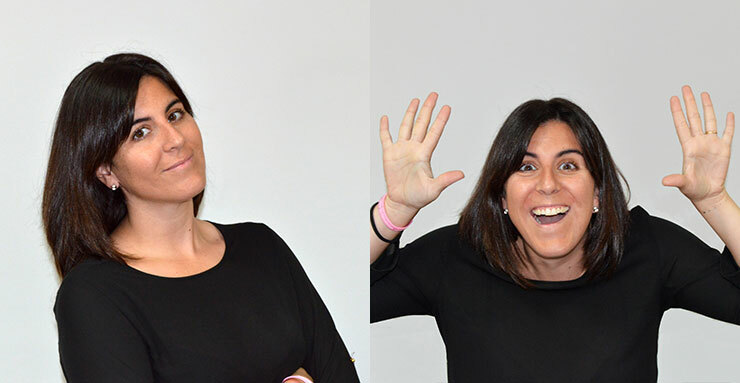 Let's meet Noelia, our power girl from the office. If there is an issue, Noelia will solve it. Any time, any place, anywhere. With the company since 12 years. Born and raised in The Netherlands. Forget about wine etiquette, let’s be different. Available for any export related questions. The super troopers at the bodega. Always available to get the product on the road. Team work is easy.